Bouquets — Unique and expressive floral designs for your perfect day. 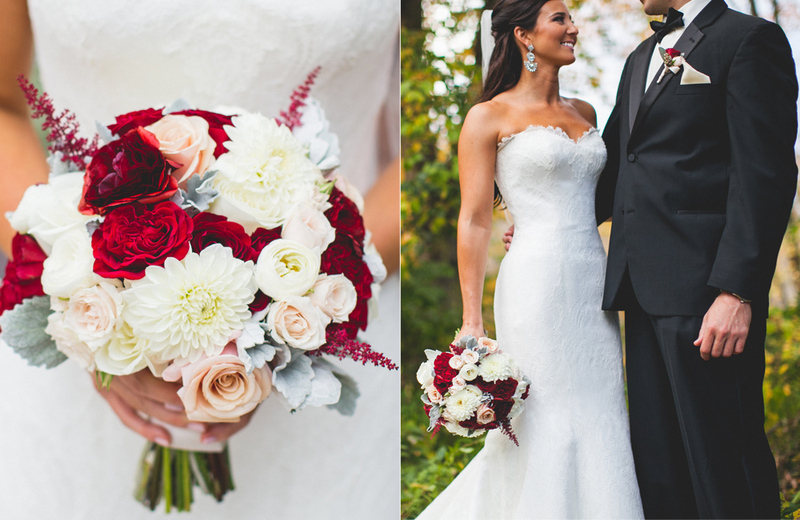 Bouquets represent the bride's individual style, color palette and personality. These beautiful and highly photographed floral elements are always a favorite of Karla's. The bridal bouquet is such a special part of the wedding day and Karla Cassidy Designs prides themselves on creating stunning one-of-kind bouquets.